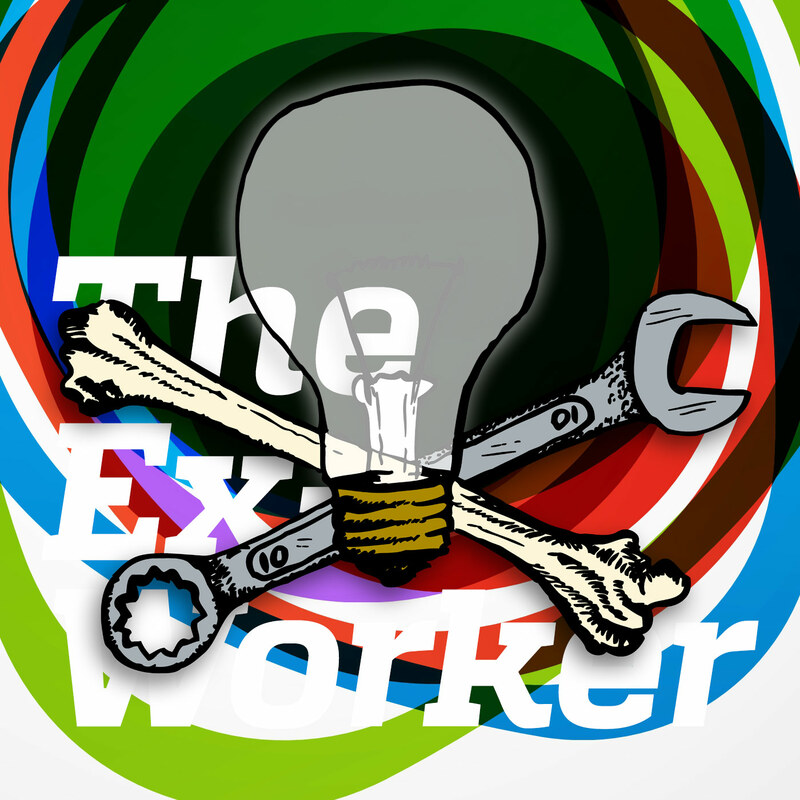 Welcome back to the Ex-Worker! In celebration of the second anniversary of the podcast, and the resistance unfolding around the world from Baltimore to Milan and beyond, we’re releasing our first audio zine! CrimethInc.’s ambitious new anarchist outreach project To Change Everything is “a primer for the curious, a polemic for the entrenched, a point of departure for everyone who longs for another world.” So we at the Ex-Worker podcast are contributing an audio version to support the print and video versions circulating across the world. We’ll be back soon with our next regular episode, exploring the unfolding social revolution in Rojava, so stay tuned!